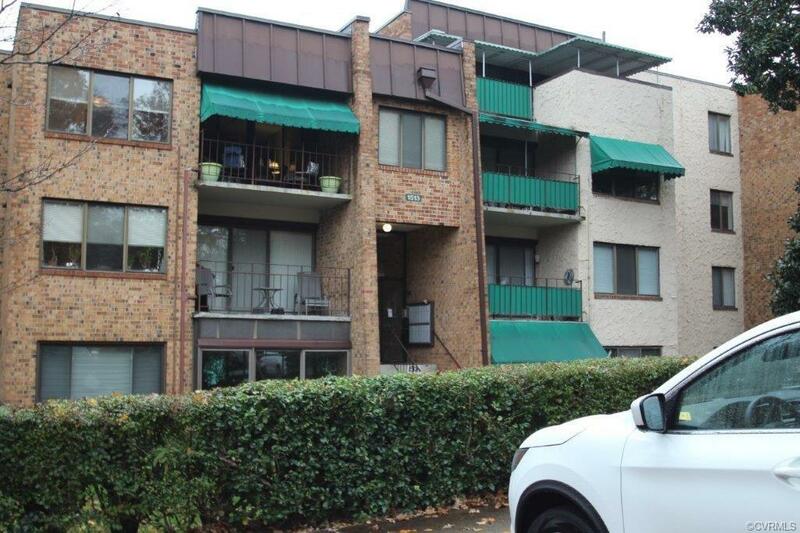 Only top level 2 story condo available in this highly sought after community. The floorplan is just perfect with a spacious living room with fireplace that leads to the balcony. There is a galley kitchen with plenty of cabinetry with a nice eat in area. 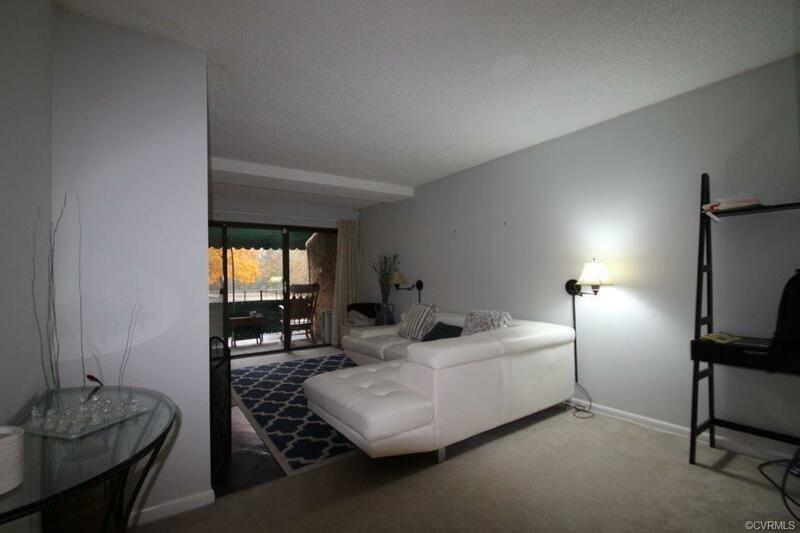 There is also a separate dining room and a nicely sized family room too. The walk in pantry is a delight with plenty of shelving. There is a powder room on the first floor for guest. The second level has 3 spacious bedrooms. The master has 2 walk in closets, an en-suite and a balcony. 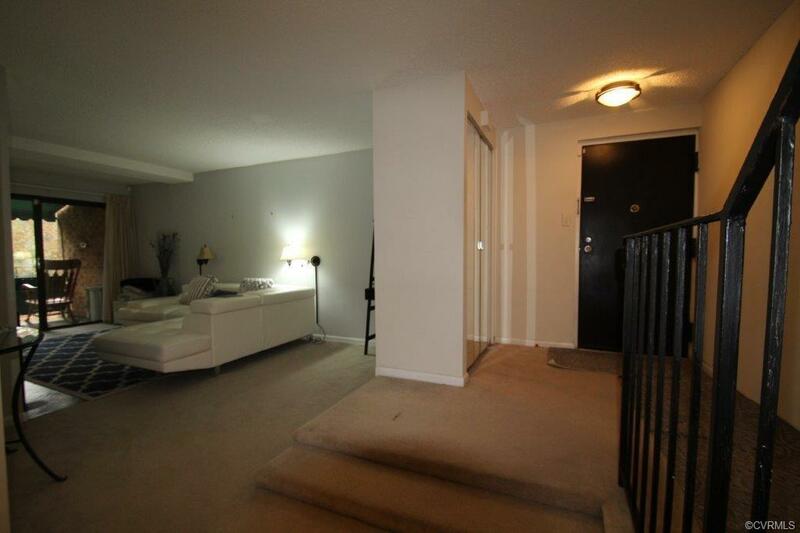 The other 2 bedrooms are also oversized. 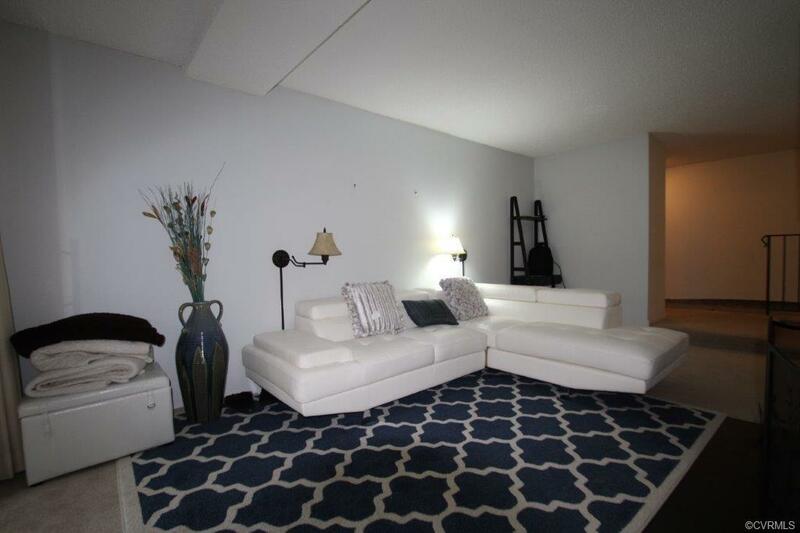 With over 2000 square feet, you will be impressed. The only one and the price is right so don't let this one get out of your sight. Come by and see it today! Listing courtesy of Lifelong Realty Inc. Listing information © 2019 CVRMLS and CBRAR.